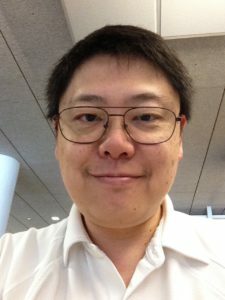 Roger Lo is a veteran software engineer with over two decades experience in architecture, design, and development. Experienced in a wide array of platforms spanning mobile devices, web services, network operations switches, and back-end business management software. Experienced in team leadership and software development processes, as well as extensive software design, implementation, and test. Four years at OCTuS, Inc. under the leadership of famed entrepreneur Nolan Bushnell and nineteen years at Qualcomm included an array of products concentrating on mobile communications and client-server software, while serving as an architect and mentor for other software engineers. After departing from Qualcomm, Roger consulted for many Portland-area companies in areas of front-end web development, web services, iOS applications development using Xamarin and Swift, and database architecture before joining Michael Gielniak and Marie Bjerede at Agentic Learning.